Respond to incidents quickly, communicate effectively. Increase efficiency. Automatically optimise the workload for your service teams. Evenly distribute work, or target work to a subset of the team. 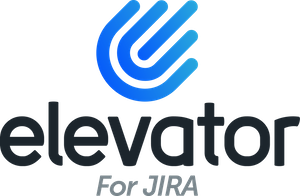 Elevator for JIRA will automatically assign issues to the correct team member. 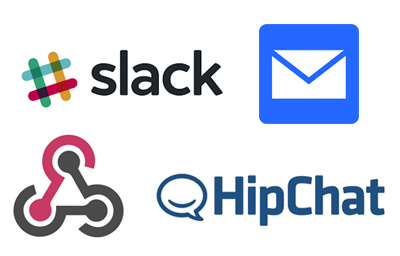 Seamlessly transition across support teams working in multiple timezones. Automatically reassign unacknowledged issues with a configurable timeout.